Useful guide and informative infographics about how to eat healthily. 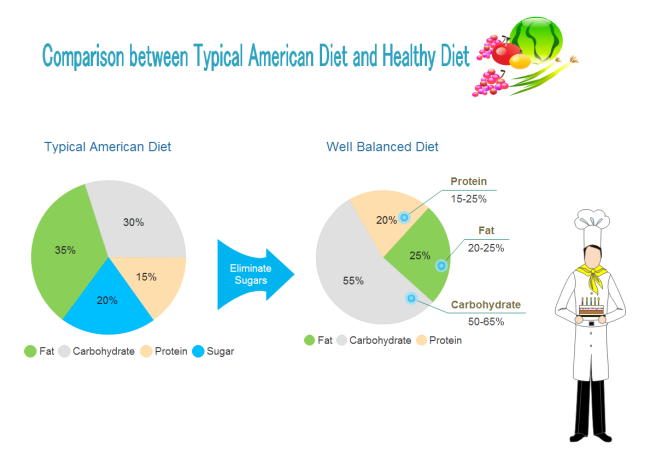 Free templates and examples perfect for creating diagrams on healthy diet. It is well said that you are what you eat. Good nutrition in not only your energy resources but also wit resources to some extent. Most importantly, it is essential for your survival and life quality. Unhealthy eating and physical inactivity are leading causes of death in the U.S. Covering from your choice of food to meal time, here are some guiding principles illustrated with infographics to help you eat healthily and keep fit. The above pie chart is created by Edraw - an easy and effective pie chart maker. You can try it for free. 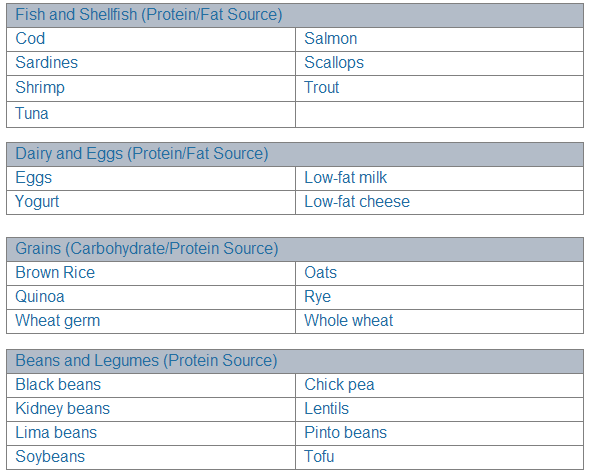 Optimizing one's diet requires time, understanding, and persistence. For easier understanding and practice, Edraw provides the fundamental principles in a concise, clear, and easily understood format. 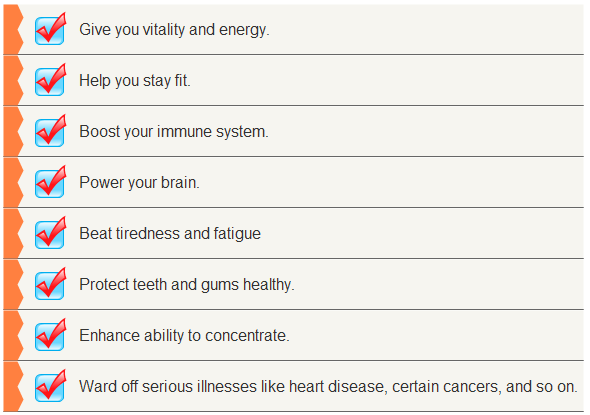 Acknoledgement of the benefits of good nutrition will boost your motivation for keeping healthy habits. 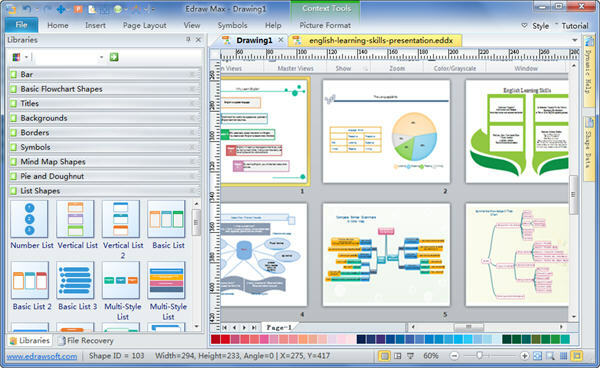 To make list diagram like the above one, you can rely on Edraw list diagram software. The typical American diet is too high in saturated fat, sodium, and sugar and too low in fruits, vegetables, whole grains, calcium, and fiber. 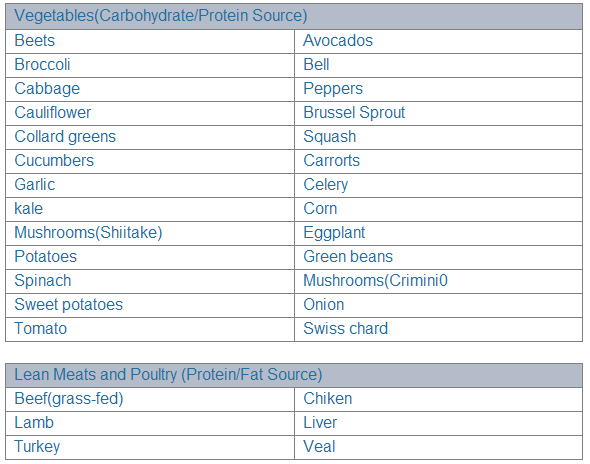 Here are some lists of the healthiest food. Vegetables, like fruits, are low in calories and fats but rich in vitamins, minerals and fiber. 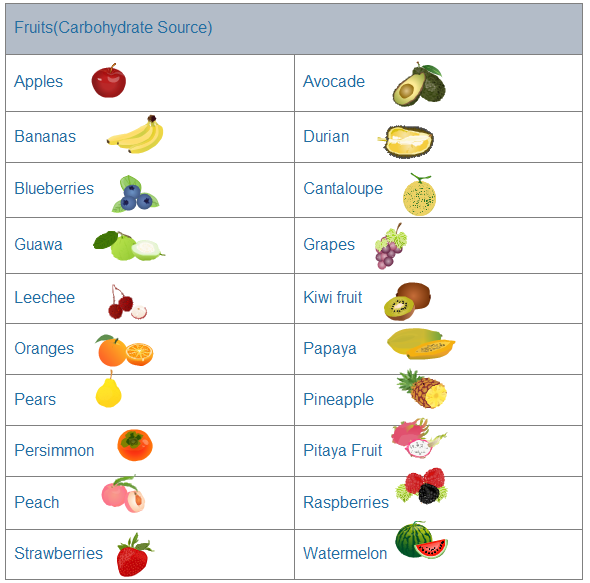 All the Green-Yellow-Orange vegetables are abundant sources of calcium, magnesium, potassium, iron, beta-carotene, vitamin B-complex, vitamin-C, vitamin A, and vitamin K.
The above table is enhanced by a group of fruit clipart. 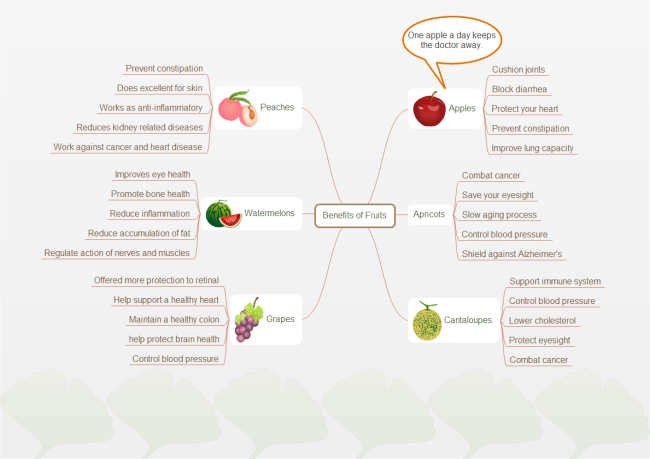 Yu can also take advantage of these vector fruit clipart to design infographics. These are principles that everyone agrees on. Stick to them and you will keep both physically and mentally fit. Fill up on colorful fruits and vegetables. Eat breakfast, and eat smaller meals regularly throughout the day. Try not to think of certain foods as "off-limits". Supplements Can Never Fully Replace Real Foods. To share useful ideas more impresivelly and convincingly, you can apply digaram software to design attractive infographics to aid text or spoken words. As you can see from the above diagrams, Edraw is a great tool to visualize and deliver information in a clear and organized way. It is a revolutionary app designed with the drag and drop function, advanced import and export capacities. Combined with the built-in shapes(8500+) and rich templates(thousands of examples online), diagrams design becomes as easy as pie. Even beginners can be productive instantly. See its user-friendly interface below.